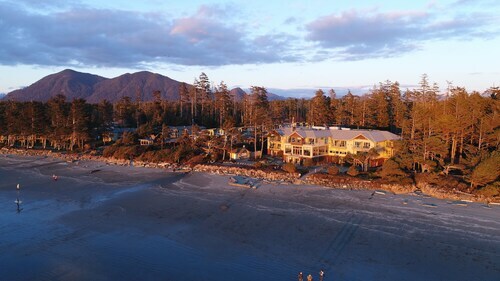 Nestled on the beach, this Tofino hotel is within 1 mi (2 km) of Clayoquot Sound and Chesterman Beach. 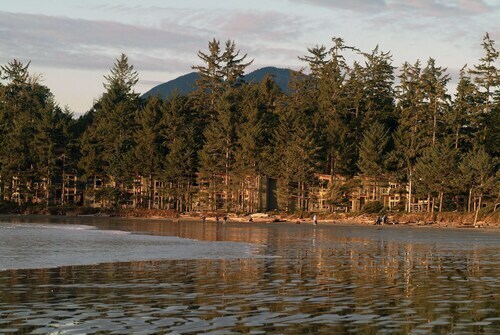 Mackenzie Beach and Tofino Botanical Gardens are also within 10 minutes. 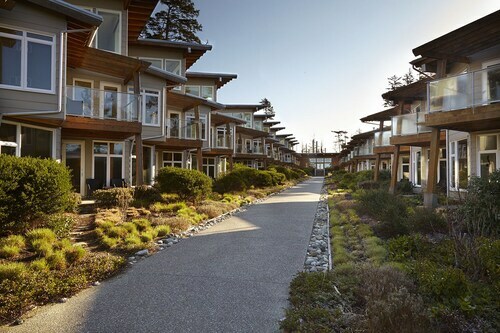 Nestled on the beach, this Tofino resort is within 1 mi (2 km) of Clayoquot Sound and Chesterman Beach. Cox Bay Beach and Mackenzie Beach are also within 3 mi (5 km). 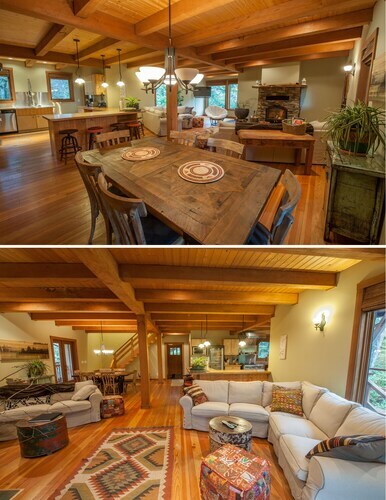 Offering direct access to the beach, this Tofino resort is within 1 mi (2 km) of Clayoquot Sound and Chesterman Beach. Cox Bay Beach and Mackenzie Beach are also within 3 mi (5 km). Welcome to Cedar Sands, Your Home Away From Home! 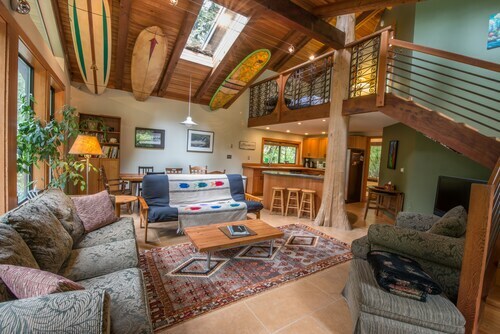 Situated in Tofino, this romantic vacation home is within 1 mi (2 km) of Clayoquot Sound and Chesterman Beach. Cox Bay Beach and Tofino Botanical Gardens are also within 3 mi (5 km). Situated in Tofino, this resort is within a 10-minute walk of Clayoquot Sound and Chesterman Beach. Cox Bay Beach and Tofino Botanical Gardens are also within 3 mi (5 km). Situated in a rural location, this romantic property is within a 10-minute walk of Clayoquot Sound and Chesterman Beach. Cox Bay Beach and Tofino Botanical Gardens are also within 3 mi (5 km). 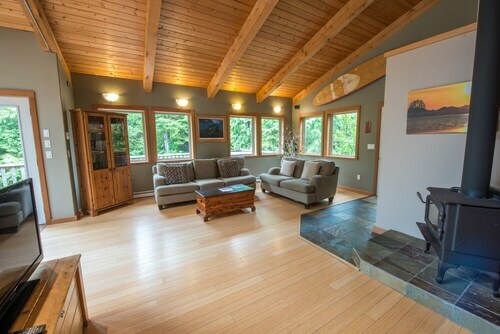 This family-friendly Tofino vacation home is located by the ocean, within a 15-minute walk of Clayoquot Sound and Chesterman Beach. Alternative Tofino's Indoor Climbing Gym and Cox Bay Beach are also within 3 mi (5 km). Situated by the ocean, this guesthouse is within a 10-minute walk of Clayoquot Sound and Chesterman Beach. Cox Bay Beach and Tofino Botanical Gardens are also within 2 mi (3 km).